Whistlestop Bookshop is an independent bookseller in Carlisle, Pennsylvania, in the lovely and historic Cumberland Valley in southcentral Pennsylvania. Our hours are Monday through Wednesday 10-6, Thursday and Friday 10-8, and Saturday 10-6. During other hours we welcome messages via our voicemail, e-mail, or via our website "contact us" boxes. THE MUELLER REPORT HAS ARRIVED AS OF NOON THURSDAY, 4/25! YOUR TAX DOLLARS AT WORK! Celebrating Small Business Saturday doesn’t have to end in November! Remember to support local and small businesses in Downtown Carlisle and elsewhere! April is National Poetry Month! Celebrate by perusing our poetry selection online and in store! We suggest Tracy K. Smith’s latest release, a collection of Adrienne Rich’s best, and the biography of poet Li Bai. Some books personally related to us here at Whistlestop Bookshop. We’d be especially distraught if cats disappeared from the world! Both novels are wise, insightful, and bound to jerk some tears from any reader. 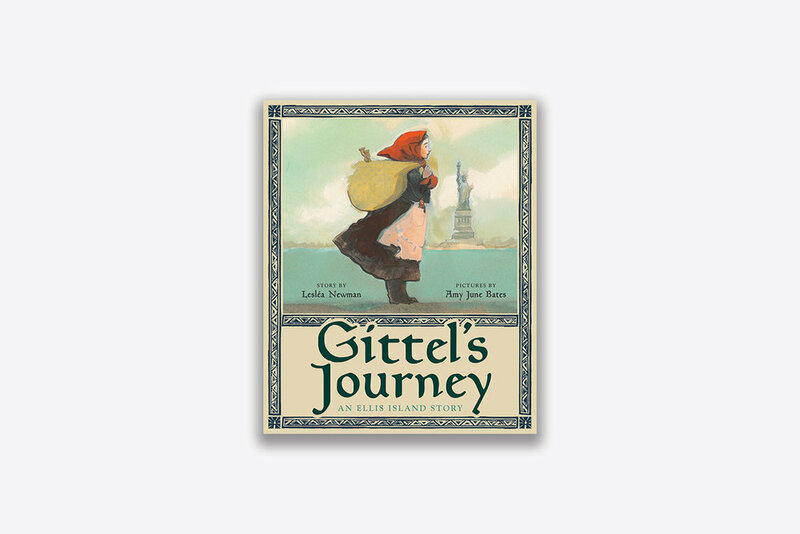 Our favorite author and illustrator Amy June Bates has released a new children’s book, Gittel’s Journey: An Ellis Island Story. Her beautiful art graces the pages of these other titles as well! Catch up on Dav Pilkey’s latest edition to the Dog Man series! Creator of the infamous Captain Underpants archive, this one won’t fail to amuse any young reader! Spring is here! We like to enjoy this change in season with our cups of tea in hand. Discover the history of tea you never knew! April 27th is the five year anniversary of Independent Bookstore Day! Join us in celebrating Whistlestop and you, our lovely customers! As usual, we will have many exclusive items for purchase beginning on this day! Mysteries can take you to many different times and places… Catch up on these recent releases from C.J. Sansom, Philip Kerr, and Anne Hillerman. “A gorgeous ode to the power of female courage.” So says author Kate Quinn (The Huntress) of Greer Macallister’s latest release, Woman 99. 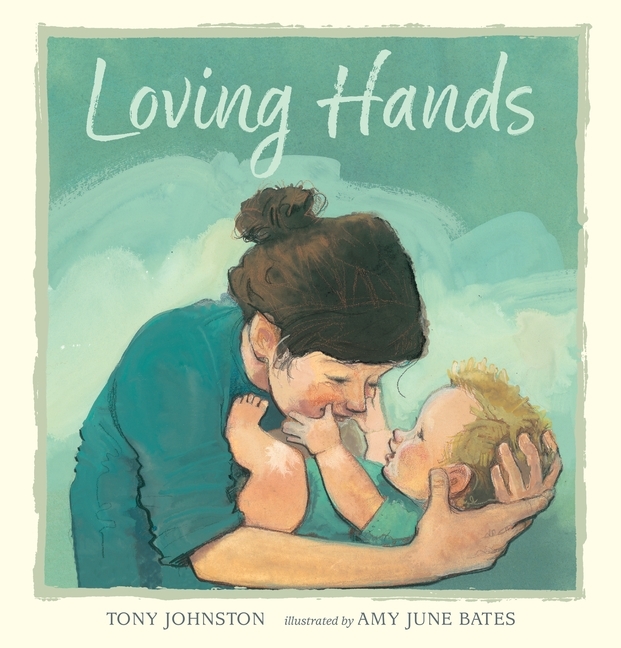 The Best children’s books of the Spring season are on our shelves and online! Hush, Little Bunny follows a familiar theme and rhythm, with a sweet and heart-felt new twist. This one will leave any reader misty-eyed! Fear the Bunny, following the bunny theme, is another great new children’s book for Spring! 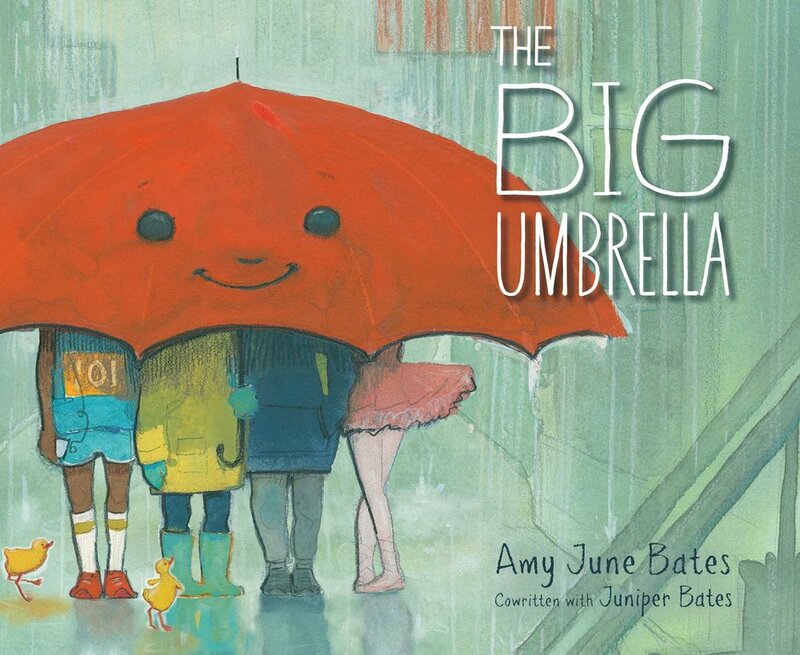 Hilarious, fun, and a good choice for any young reader! Quick leaps to selected treasures! fine journals from The Mincing Mockingbird & the Frantic Meerkat, Moleskine, DeComposition, Peter Pauper Press, Chronicle, and Pomegranate. Thanks for visiting! Check often for changes and enhancements. Above all, support your independents! An author interview with Kim van Alkemade(http://kimvanalkemade.com), author of the bestselling novel, Orphan #8 (http://www.whistlestoppers.com/new-products-2/orphan-8), and Jeff Wood on location at Whistlestop Bookshop (http://www.whistlestoppers.com). Video provided by Greg Bear/gbmediadesign (http://www.gbmediadesign.com). Ursula K. Le Guin sums it up in 6 minutes. This wonderful, wise, brave, honest, articulate woman is a great writer. We are honored to sell all of her work, from Catwings to the Earthsea books to her life-changing books of fantasy, science fiction, and lands-in-between. Here she is accepting a lifetime achievement award from the National Book Award Foundation.